Russia's theft of highly classified materials on U.S. cyber defense and capabilities came to light after Israeli spies hacked Kaspersky Lab, the Moscow-based anti-virus firm, and found NSA tools on the firm's computers, the NY Times reports. The NY Times' Le Carré-esque lede: "It was a case of spies watching spies watching spies: Israeli intelligence officers looked on in real time as Russian government hackers searched computers around the world for the code names of American intelligence programs." How it happened: An NSA contractor reportedly kept the confidential info on his home computer, and hackers used Kaspersky software as a back door into the system. DHS last month ordered all government agencies and departments to stop using products from Kaspersky. 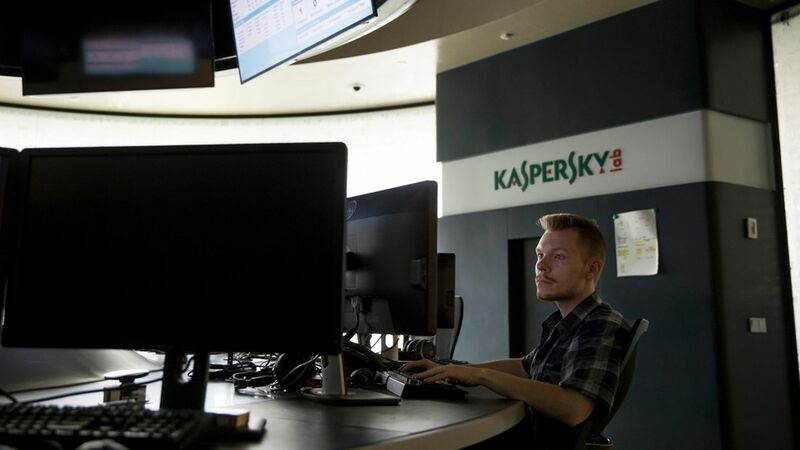 Kaspersky has denied helping Russia hack the NSA.